There's no denying that Madagascar is unique. 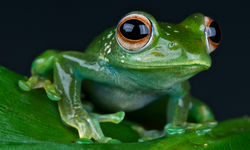 An astonishing 80% of the country's flora and fauna is endemic to the island. 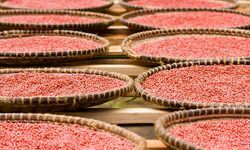 A fascinating mélange of African, Asian, Arabic and European cultures is evident wherever you are, from the rice paddy fields in the valleys to the Arab style pirogues on the river and the clapped out Renaults which rule the streets of Tana. 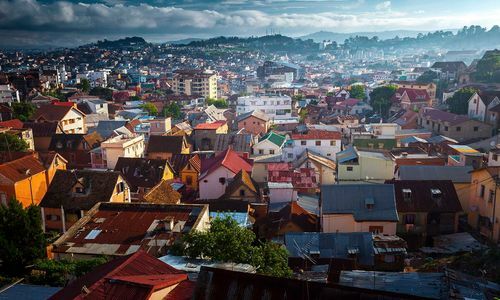 Even the name of the capital, Antananarivo (hence Tana, to those in the know), is exotic and the rest of the country certainly lives up to that reputation. 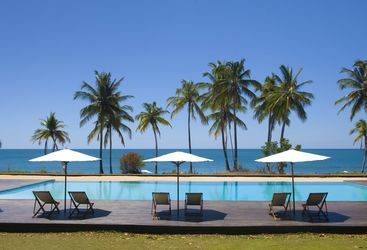 Quite the heady mix when it comes to a luxury holiday, in our humble opinion. 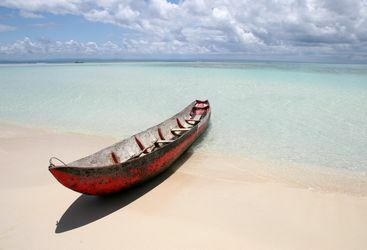 Everything starts and ends in Tana, which is conveniently located bang in the middle of the island. From this central hub, you can head off exploring the country, but it is well worth spending a few days in the city at the beginning or the end of your Madagascar holiday to sample some of the fabulous local cuisine, which the colonial French thankfully left behind, and to stock up on some excellent textiles for which the country is famed. 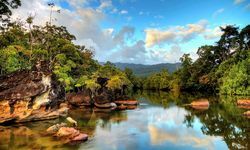 Heading out from the city, the south of Madagascar is best explored on an epic road trip from Tana to Tuleur through National Parks with some of the most extraordinary landscapes imaginable. 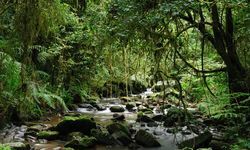 Travel through desert canyons in Isalo National Park, tropical forests in Ranomafana, and the mountainous Tsaranoro Valley region, seeing the ubiquitous lemur on route. 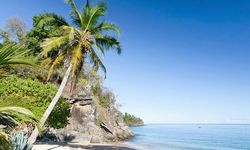 The east coast of the country is home to a distinctly Caribbean vibe of spectacular beaches and islands that were the favourite haunts of buccaneers plying the spice routes in days of old. 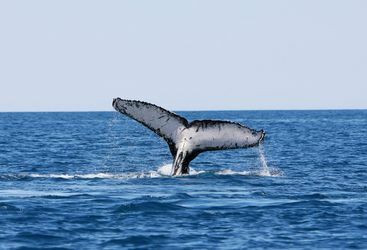 Fortunately the latter day visitor is more likely to see whales cruising offshore than pirate ships. 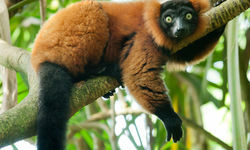 A Madagascar luxury holiday will certainly be unlike any other you've ever been on. This is, after all, a country quite unlike any you'll ever have been to. The north combines dramatic landscapes and beautiful beaches in one manageable region. The southern half of Madagascar is ripe for a road trip. Once a haunt of pirates, now that of in the know travellers. 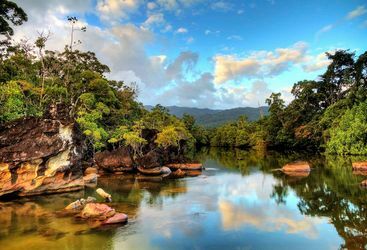 Stat alert: a whopping 80% of the flora and fauna in Madagascar isn’t found anywhere else on the planet. 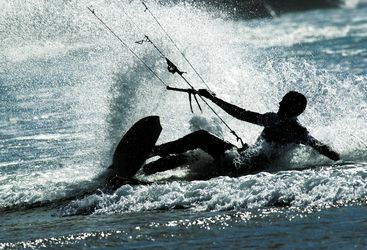 Fort Dauphin, the first French settlement in Madagascar, is now a haven for watersports enthusiasts. Sainte Marie Island was used by 17th century pirates such as Captain Kid as a hideaway on the spice route. 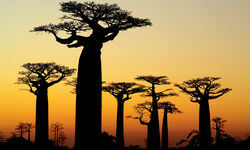 My highlight: The 18 tribes of Madagascar are very loyal to local customs. I was fascinated by Famadihana, a festival in which the bones of dead ancestors are unearthed and paraded around the tomb to live music. 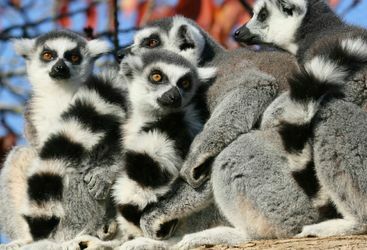 A simple one-week Madagascar luxury holiday taking in the lovely islands on a half board basis can cost from £2,200 per person. If you opt for a more in-depth immersion taking around two weeks, exploring national parks and islands and using a private driver some of the time this could cost around £4,500 per person. 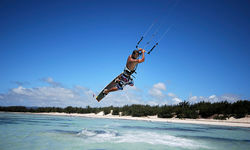 Prices include including international and domestic flights. 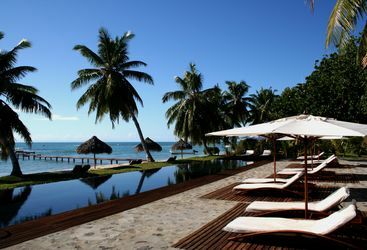 Princess Bora - really wonderful hotel, amazingly friendly and attentive staff, great excursion options and really comfortable yet relaxed accommodation. The boat trip down the Pangalanes Canal was incredible, one of the many and wildly different highlights of the trip. Bush House - stunning location! Lokanga Boutique Hotel - was lovely, an amazing location, incredible views and a beautiful room. 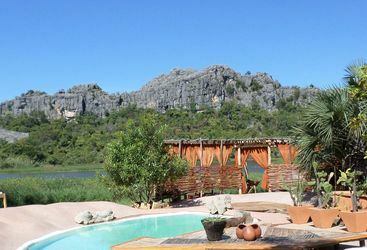 Tsarabanjina - was the most comfortable, relaxing and enjoyable experience. They really have nailed it with the aura and atmosphere of the place, so relaxed yet still luxurious. Our bungalow was perfect, the sea dreamily turquoise and warm, and it was the most brilliant way to finish our time in Madagascar. I would recommend Madagascar to anyone who cares to listen. Thank you guys for sorting out such an amazing trip, it really was everything that I hoped it would be. Many thanks for your kind welcome back, and I'm delighted to be able to say we all had a truly fabulous time, managing to see such an amazing variety of sights and being increasingly cosseted in unaccustomed luxury. We all benefitted from having the full three weeks and have returned thoroughly relaxed by a much needed holiday. The itinerary worked out really well overal. Every one of our party was full of praises for the way everything had been organised, and Original Travel's reputation has been well and truly boosted, so I'm very pleased to pass on sincere thanks to you from all of us. Madagascar was brilliant, and I don't think that we could have enjoyed it more. Where do I start? Perhaps the appropriate place is the guides that we had. Not only were they helpful and informative, but they were nice lads whose company we really enjoyed. Vakona Lodge was a good place to start. 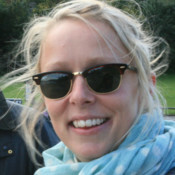 In fact the itinerary was excellent - well done you. OK, it was a bit damp in the rooms, but it was in the middle of a rainforest, so that has to be expected. The food was good too. 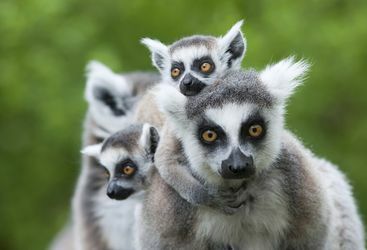 We saw plenty of lemurs in the forest, which was great. Up to Forest Lodge in Joffreville, the food was nice at the, and it was pretty relaxing. 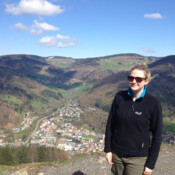 We had a great time in the Amber mountains looking for chameleons the size of a toe nail clipping - and finding them! But the star of the holiday was the diving off Tsarabanjina. I think we must have done 10 dives or so, and were always out on our own - no other dive schools within 50 nautical miles. Great coral gardens, and so many fish. We didn't see the sharks that I think we would have seen in Mozambique, but really loved it. The hotel was great too - good food, superb service, and lovely rooms. A good recommendation - thank you very much. So, a great success. Very many thanks to all at Original Travel!